We do print group orders...ALTA, USTA, and local school tennis teams. You name it, we do it! As with anything special order, there are limitations and unique guidelines. Please note, that customized/special orders cannot be returned unless defective. Note: They are not case sensitive. 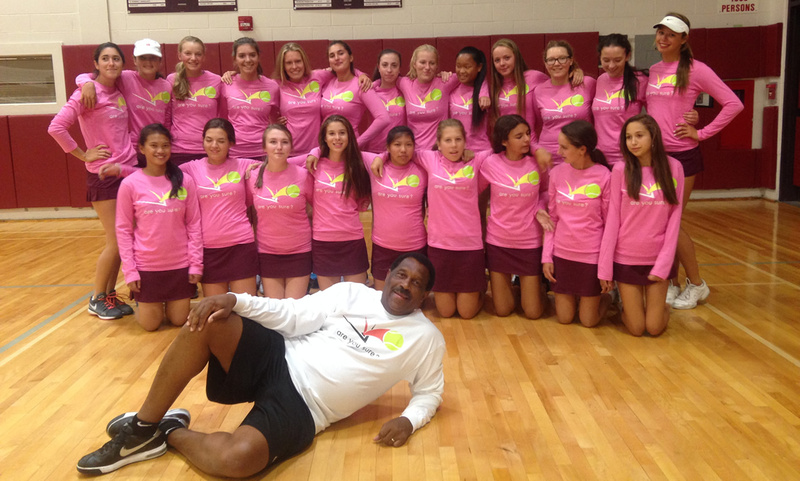 We support local and national tennis teams!